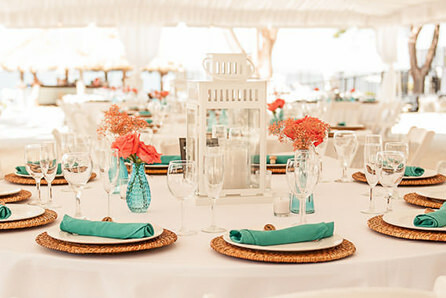 Save money on your beach wedding decorations, flowers, and party rentals in the Florida Keys. 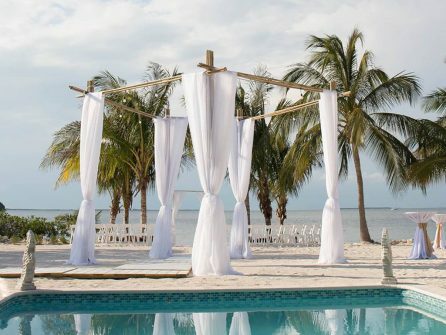 Here you will find our top Florida Keys wedding decor and party rentals packages. Create your own special vibe at a very affordable package price. Please always keep in mind that we seldom sell these packages exactly as shown. 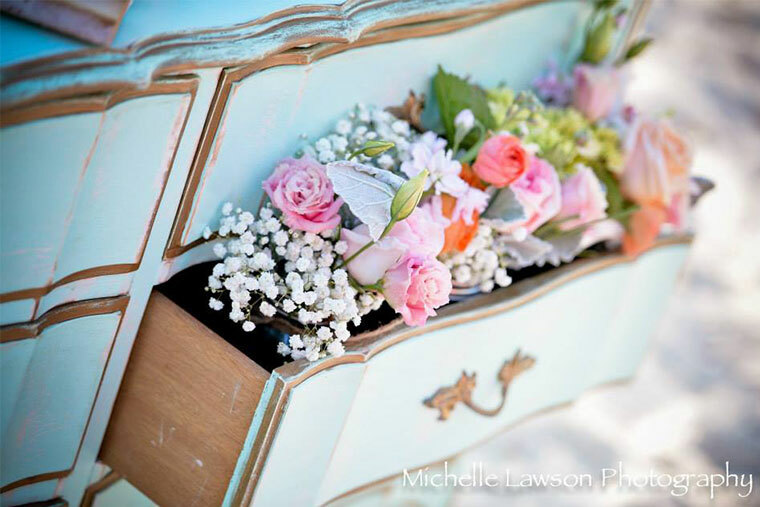 We will create a custom decor package for you. 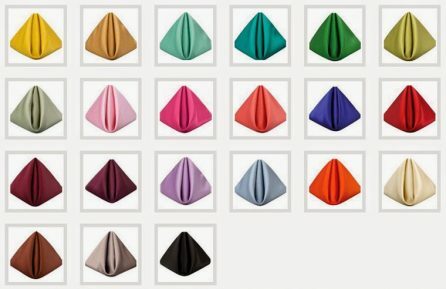 Table linens 132″ and napkins (Over 20 in stock colors to choose from). 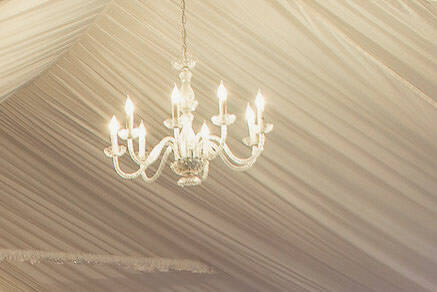 White, silver and rustic lanterns. 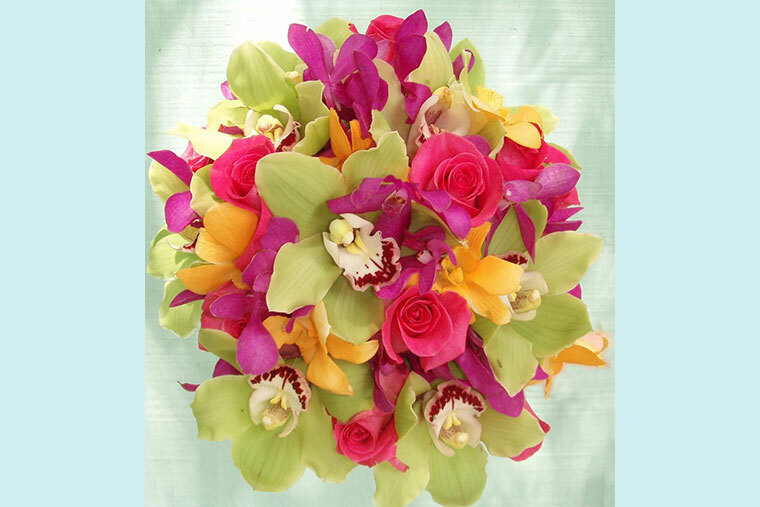 *Add 7 ½ % tax and a fixed $95 for delivery of any size flower order. 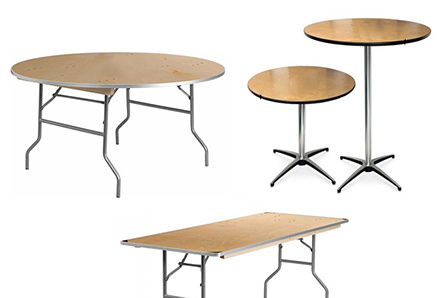 Setup included for above items only. 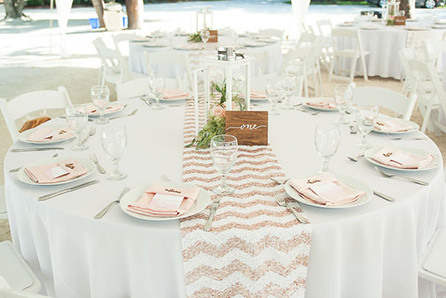 Setup of additional items provided by the bride and groom are not included in per person price. All prices and offers on this website subject to change without notice and subject to availability. Additional charge for groups under 30 persons. 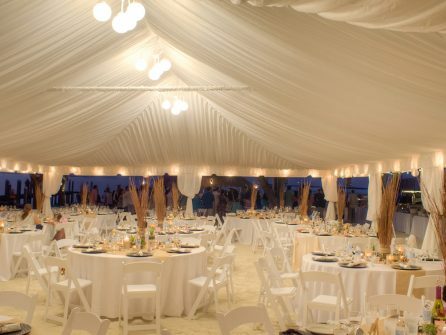 The Deluxe Tent Decor package includes the following listed items. Deluxe cloth tent liner, white curtain leggings for poles, globe chandelier, and (6) six 16″ white Chinese lanterns on festival lighting. (5) Five large white curtains installed. The bamboo structure with floodlights is included when you rent Hidden Beach only. 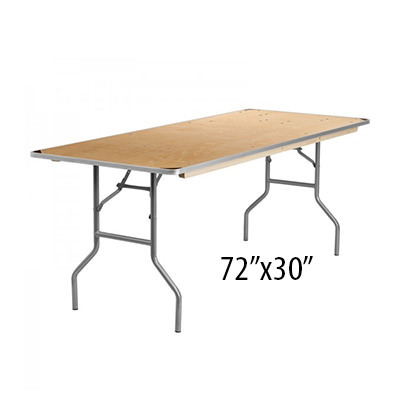 *Setup included for above items only. 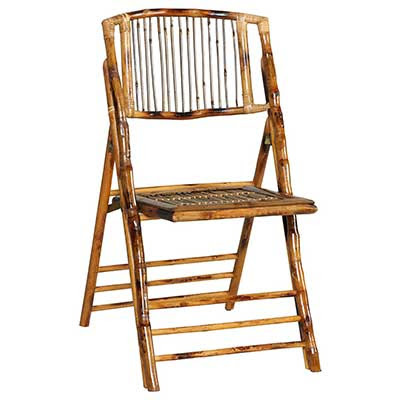 All prices and offers on this website subject to change without notice and subject to availability. (10) Ten 6ft. 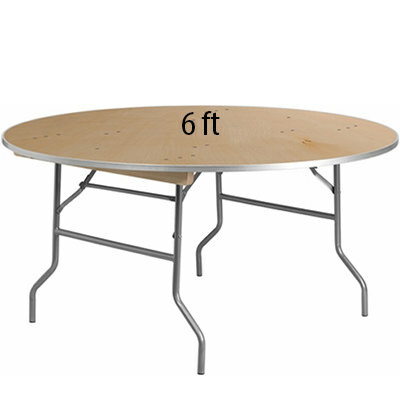 diameter round tables are included when you rent either venue. 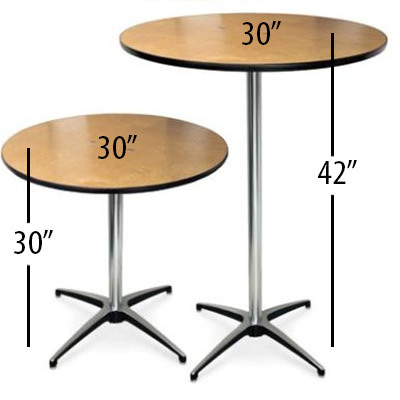 30″ Round Cocktail Tables. 30″ and 42″ tall. 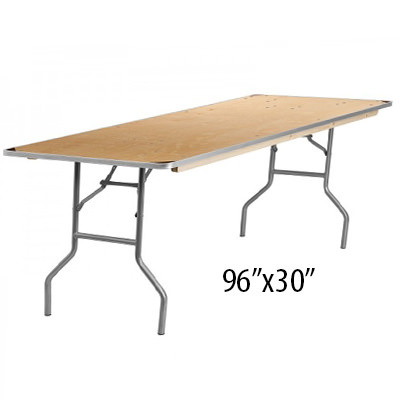 * All prices and offers on this website subject to change without notice and subject to availability. 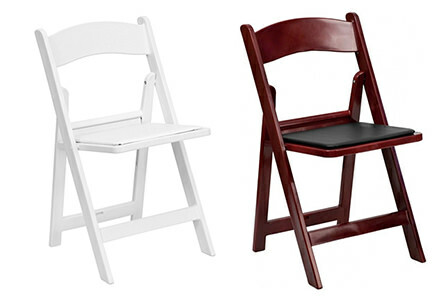 Up to 100 white resin padded chairs are included* when you rent either venue. 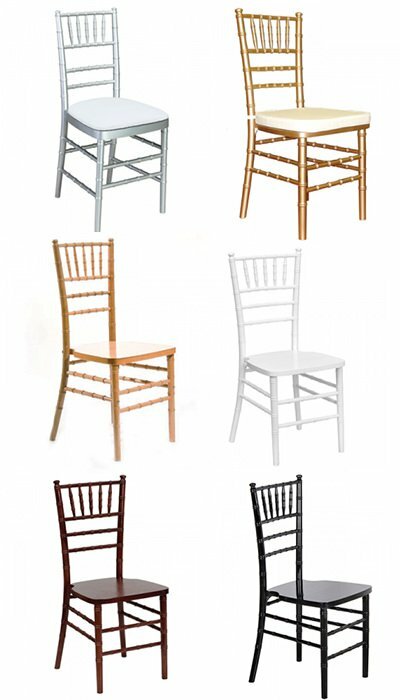 Chairs in additional styles and colors available on request. 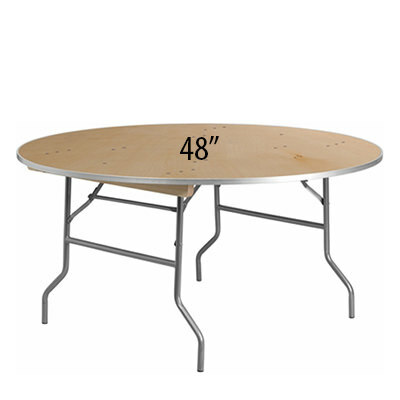 *Setup not included. All prices and offers on this website subject to change without notice and subject to availability. 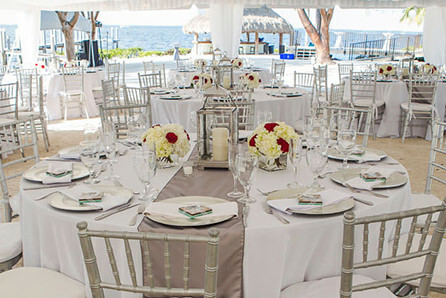 Florida Keys party rentals, decor & flowers. You have alternatives if your budget is squeezed. 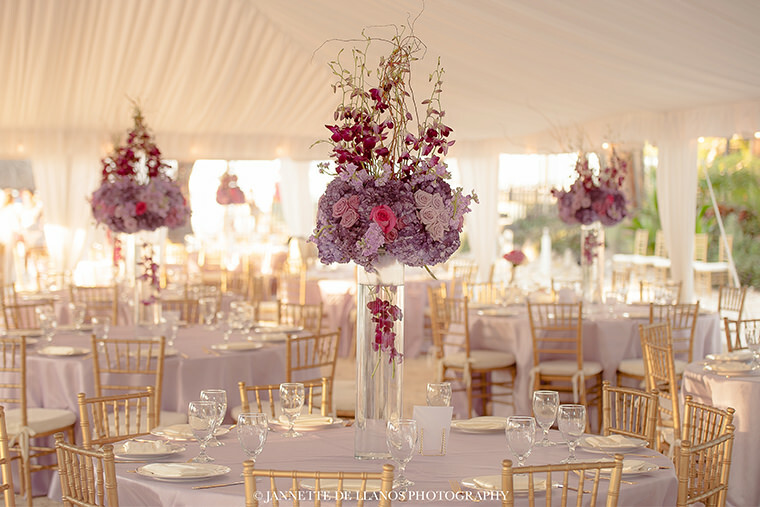 A good decorator will save a lot of money by incorporating one or two cost effective flowers and accenting with your more expensive choices. We can almost always work to accommodate your budget, don’t be afraid to ask for options.